AFFORDABLE: Sungai Nibong / Vista Fleet Sdn. Bhd. 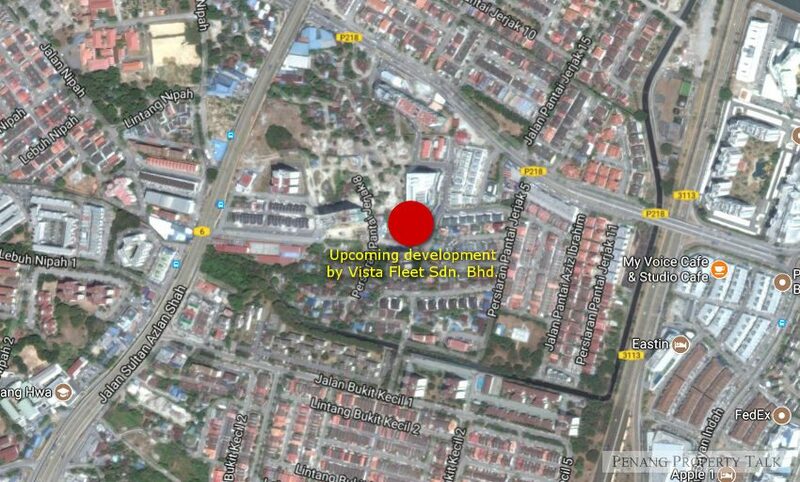 A proposed affordable housing development by Vista Fleet Sdn. Bhd. at Sungai Nibong. Located along Persiaran Pantai Jerejak 1, just a stone’s throw away from 98 Nibong Residence. It is about 1km away from Queensbay Mall, about 10 minutes drive to Penang Bridge. This development comprises a 20-storey condominium, offering 67 affordable units with standard built-up size of 850 sq.ft. The project is still pending for approval, more details to be available upon official launch. Developer : Vista Fleet Sdn. Bhd. So low dense and so cheap?? Admin can share developer contact and developer office location? law said PM is illegal. Please help to pm for details. Thank you. Is anyone have the contact details of developer? Pm detail please. Thank you. I’m interested in this project. Please pm me the details. Thank you! Pls pm details to jina_nathan@hotmail.com. How many rooms? How many bathroom? How many car park? Where is the exact location? hi email me the details. florz_vlyn@hotmail.com thanks. Hi, please email me the details. Please PM more details, thank you. Please kindly let me know the details. Thank you. Hi, pm for details rgd affordable house above. Thanks ! Please pm details on affordable housing unit. Interested on this project. Please Pm details. Thanks. kindly PM me in details. please PM me details, thank you. Please send me details ,thank you.